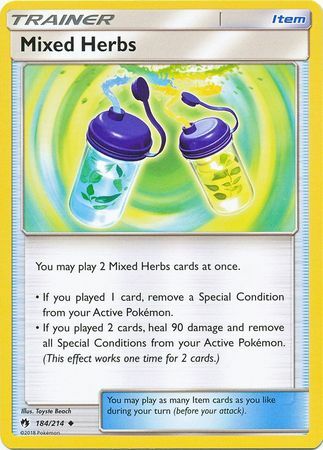 Card Text: You may play 2 Mix Herb cards at once. 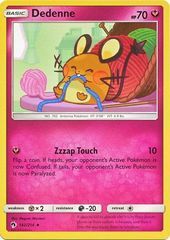 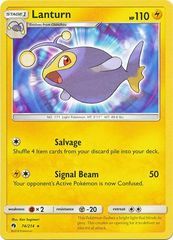 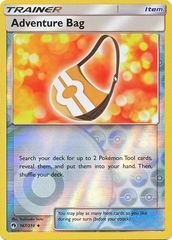 If you played 1 card, remove 1 Special Condition from your Active Pokemon. 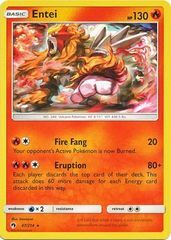 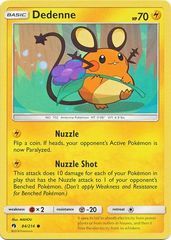 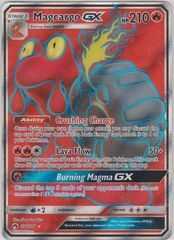 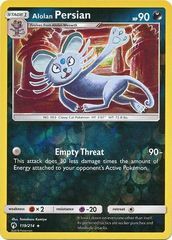 If you played 2 cards, heal 90 damage and remove all Special Conditions from your Active Pokemon. 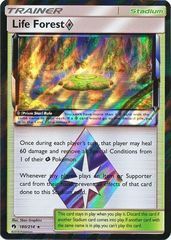 (This effect works one time for 2 cards).